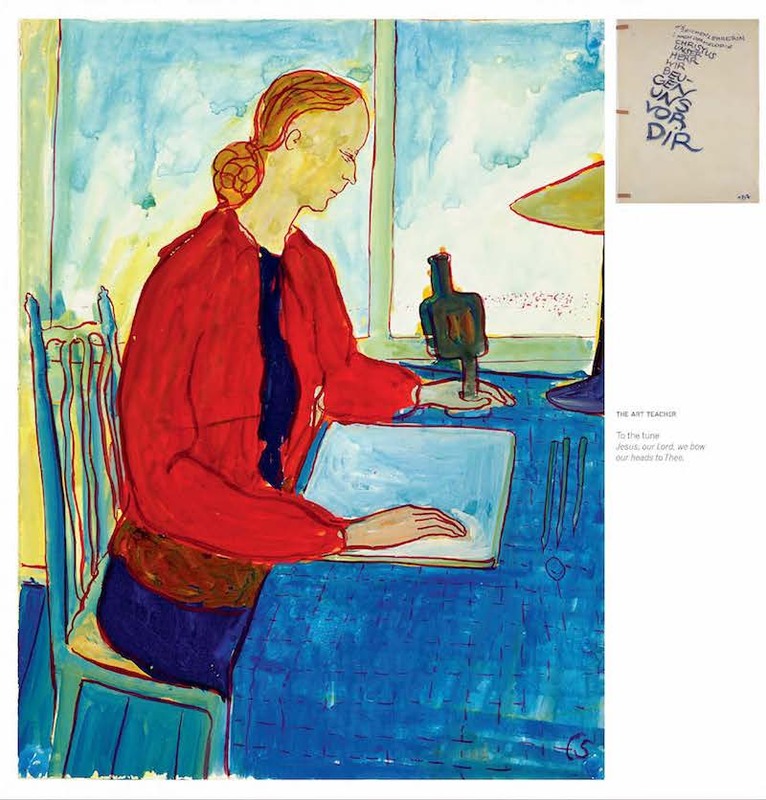 Charlotte Salomon (1917-1943) was the last Jewish student at the Berlin Fine Arts Academy. The danger for her had become so great by late 1938 that her family decided to get her out of Germany. In December she joined her maternal grandparents, by then refugees for several years in the Nice region of France. The start of the war shatters their equilibrium. 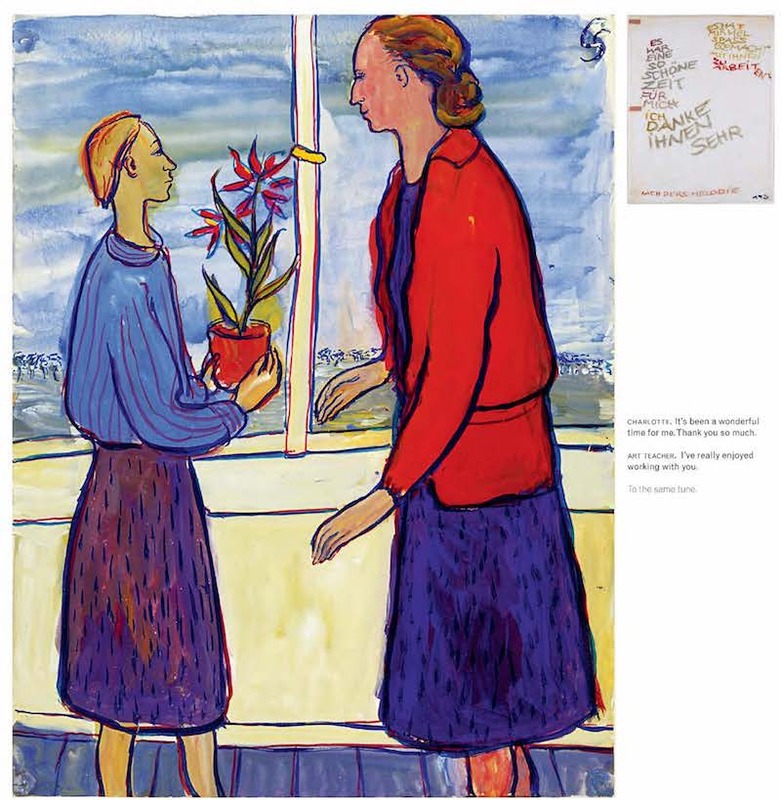 On March 20, 1940, shaken by the outbreak of hostilities, and panicked by Nazi violence unfurling over Europe, Charlotte Salomon’s grandmother throws herself from a window—in her granddaughter’s sight. Just before that, her grandfather had revealed to the young woman a terrible family secret: she is the last in a maternal line whose members, over three generations, have taken their own lives. So she learns that her own mother—who Charlotte had believed died of influenza in 1926—also threw herself into the void, and what’s more, that she owes her first name to an aunt who drowned herself in 1913. 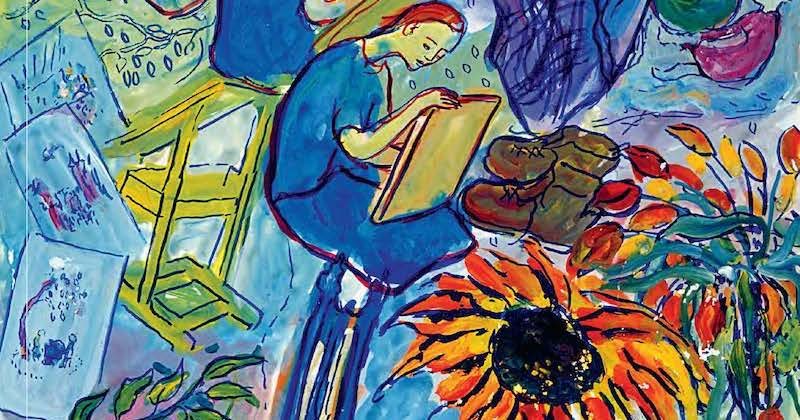 Isolated in a country whose language she doesn’t speak, with just one relative, a bitter old man who repels her, Charlotte Salomon must face the menace of war and the family curse, both of which project her own death. In this tragic circumstance, she chooses to produce an extraordinary response, and to transcend her fate by staging her story in the form of pictures, texts, and music. 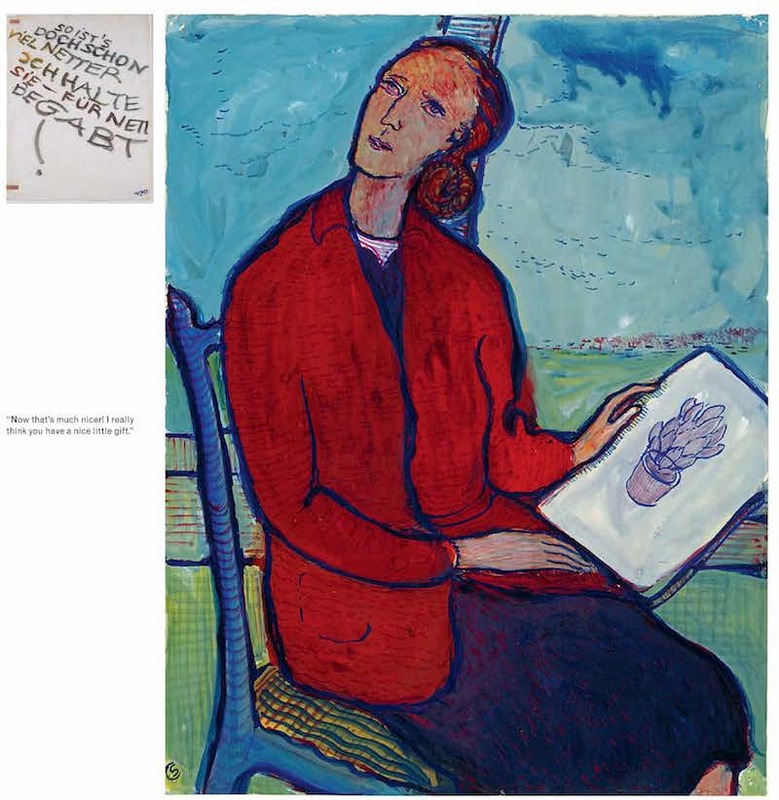 In less than two years, between 1940 and 1942, she paints more than 1,000 watercolors, retaining 871 of them—along with tracing-paper sheets of accompanying texts—as the tale of her life, her great work: Life? or Theater?. The work is entirely achieved from three primary colors, and presents paintings covered by tracing-paper overlays inscribed with narrative, dialogues, and musical annotations. The ensemble reads as a virtuoso graphic novel striking with mordant irony, an astonishing mixture of tragedy and comedy. 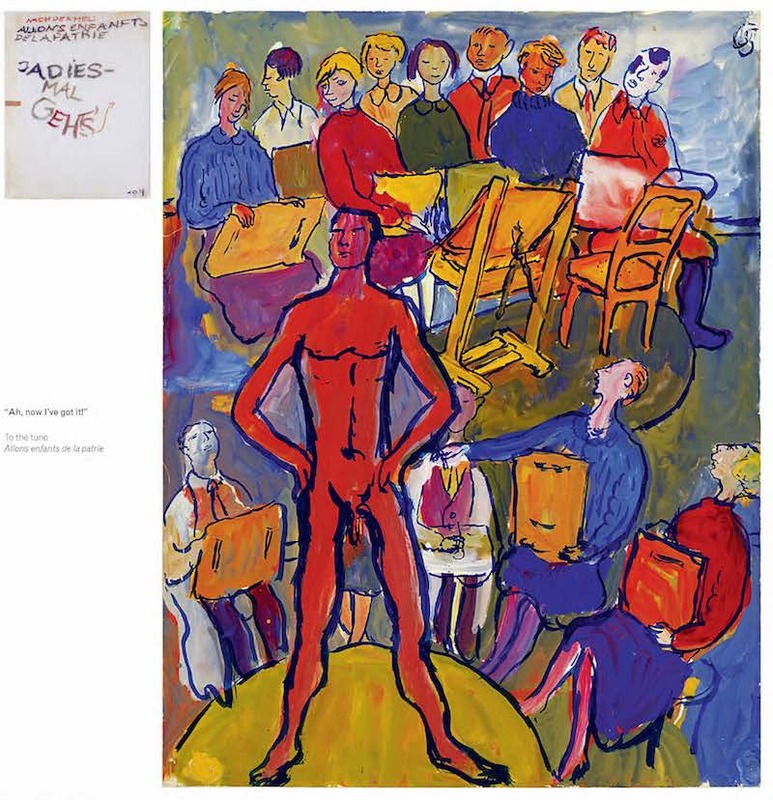 Charlotte Salomon gives a subtitle to this ensemble: ein Singespiel, an operetta. The people closest to her become the characters—their names changed, often in grotesque ways—in a singular human comedy. Viewers follow the unsettling path of a woman who—mindful of dangers weighing on her—interrogates the meaning of existence and the vocation of art. 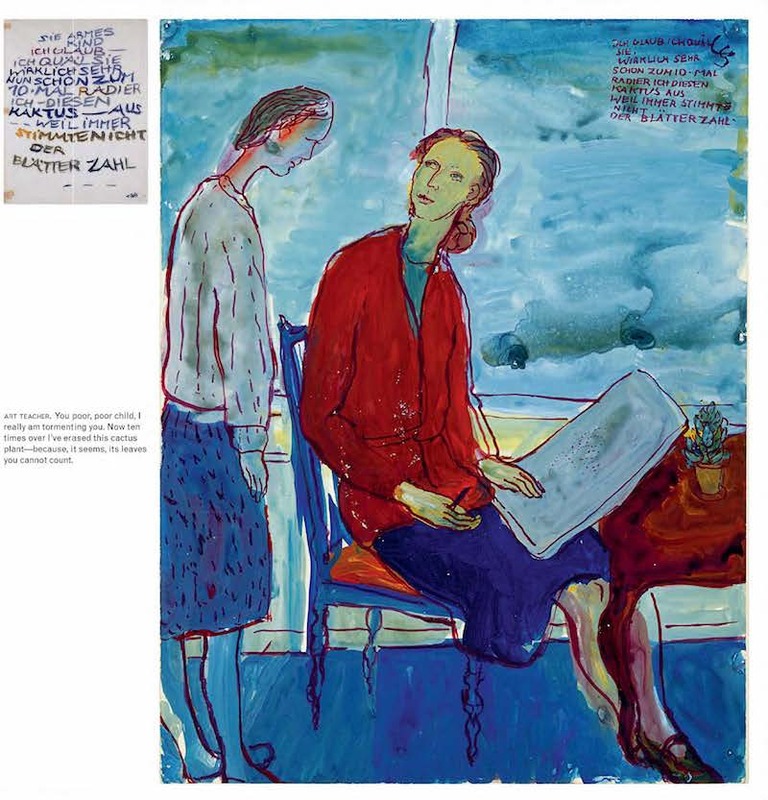 At the end of September 1943, Charlotte Salomon and her companion Alexander Nagler, after being denounced, are arrested in the villa of Villefranche-sur-Mer. They are deported to Auschwitz on October 7. 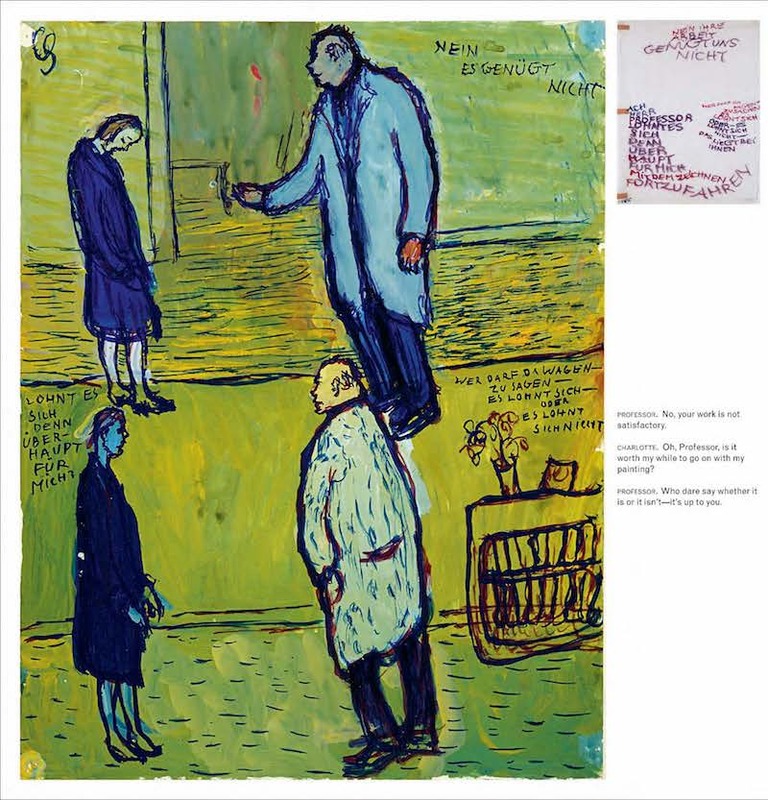 Charlotte Salomon—five-months pregnant by then—is murdered there on arrival, on October 10. Yet the watercolors and tracing-papers of Life? or Theater? remain miraculously safeguarded, thanks first to her doctor, then to Ottilie Moore, the American friend who had sheltered her since she came to France. 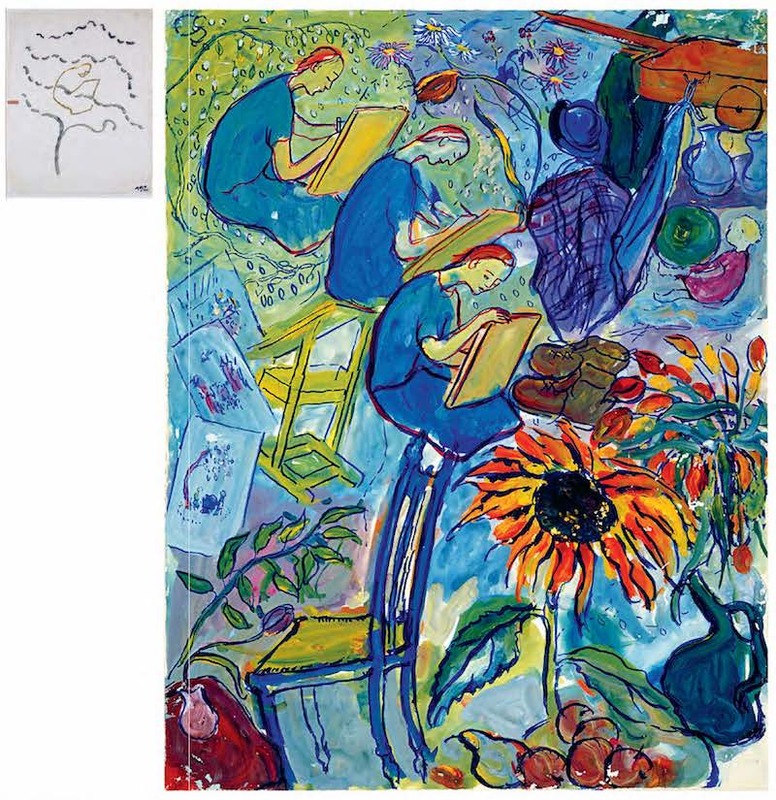 In 1947 the whole work was sent back to her father, Albert Salomon, and to her stepmother Paula Salomon-Lindberg. The couple had barely escaped deportation , and were living after the war in Amsterdam, so they had the work transferred to their residence in the Netherlands. 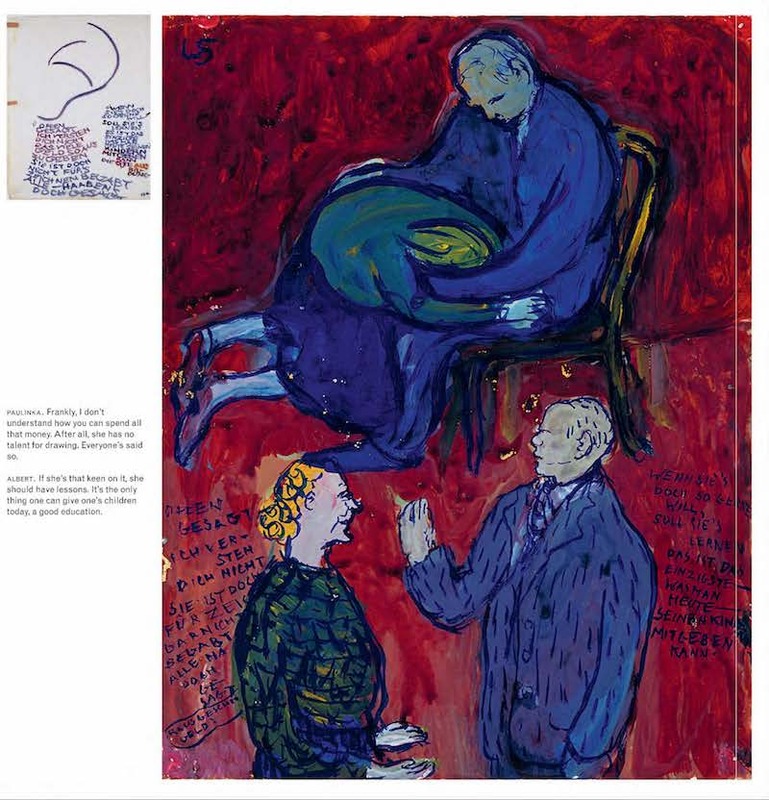 Aware of the paintings’ importance, Albert and Paula decide in 1971 to entrust them to the Jewish Historical Museum of Amsterdam. 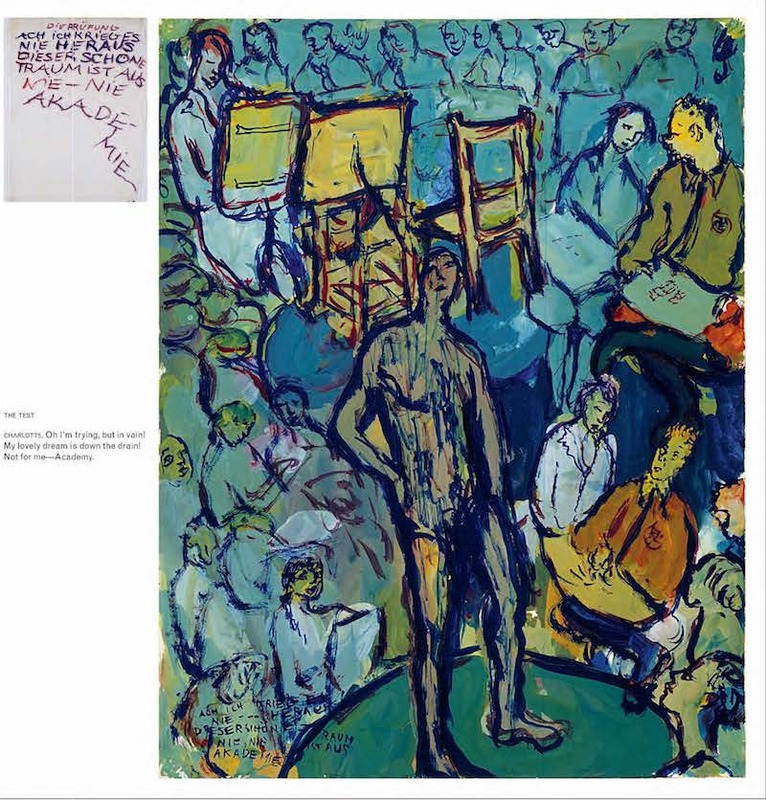 It is to this museum that we owe the preservation of this unclassifiable work—at the juncture of painting, literature, music, and historical document. The following excerpt depicts Charlotte’s entrance into the Academy of Art. Charlotte: Oh I’m trying, but in vain! My lovely dream is down the drain! Not for me – Academy. Professor: No, your work is not satisfactory. 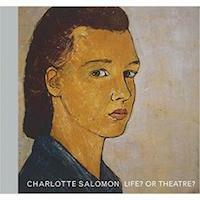 Charlotte: Oh, Professor, is it worth my while to go on with my painting? Professor: Who dare say whether it is or it isn’t – it’s up to you. Paulinka: Frankly, I don’t understand how you can spend all that money. After all, she has no talent for drawing. Everyone’s said so. Albert: If she’s that keen on it, she should have lessons. It’s the only thing one can give one’s children today, a good education. To the tune Jesus, our Lord, we bow our heads to Thee. Art Teacher: You poor, poor child, I really am tormenting you. Now ten times over I’ve erased this cactus plant – because, it seems, its leaves you cannot count. Charlotte: It’s been a wonderful time for me. Thank you so much. 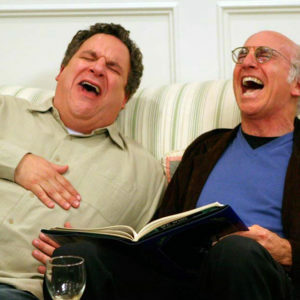 Art Teacher: I’ve really enjoyed working with you. To the tune Allons enfants de la patrie. From Life? Or Theatre? 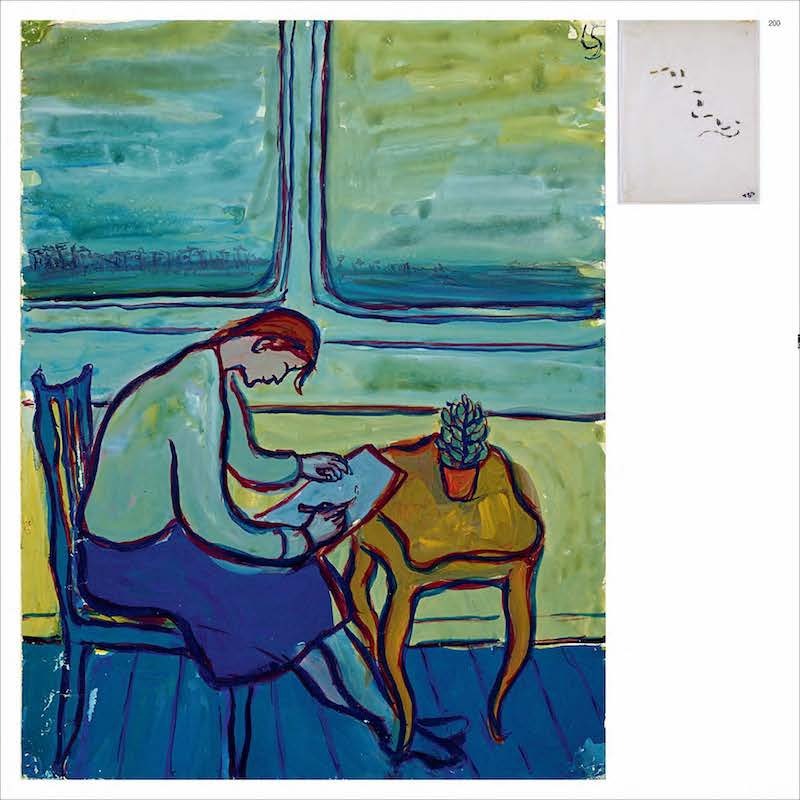 by Charlotte Salomon (The Overlook Press, 2017). Reprinted by arrangement with The Overlook Press, Peter Mayer Publishers, Inc. 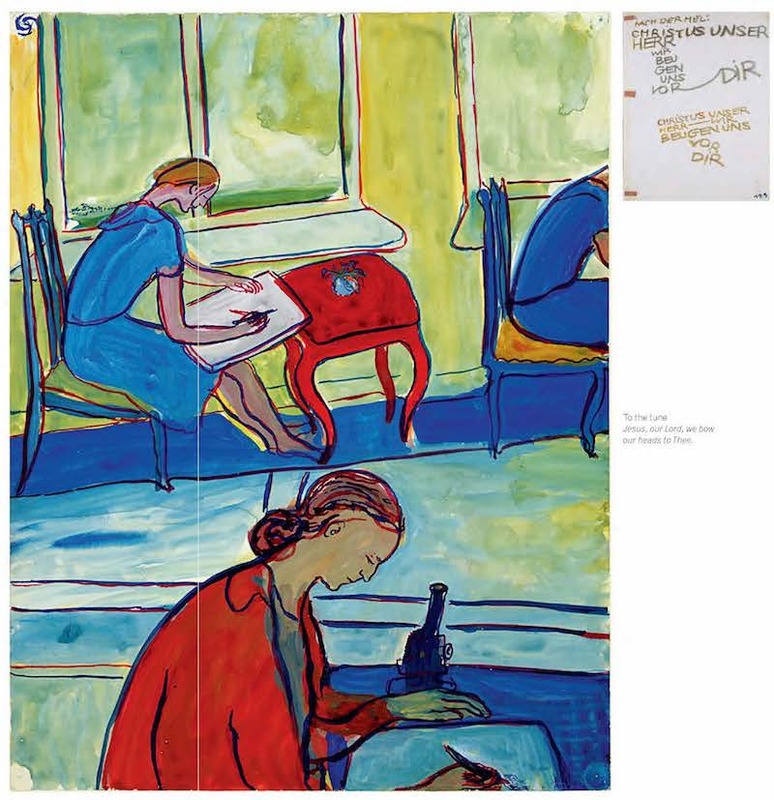 Images: Charlotte Salomon ® Collection Jewish Historical Museum, Amsterdam © copyright Charlotte Salomon Foundation, www.jck.nl.